Guests over 18 years can enjoy the Hostel Inn Guazu facilities, like the huge pool area, a common television and a modern game room. The rooms are simple decorated and prepared for up to 4 adults. The Hostel's Restaurant serves you breakfast, lunch and dinner, if you like to. However a kitchen area to prepare your own food can be found as well. To stay up-to date a free Wifi access is given in the whole establishmen. The public bus stops just some meters from the hotel and brings you to the towns centre in a few minutes. 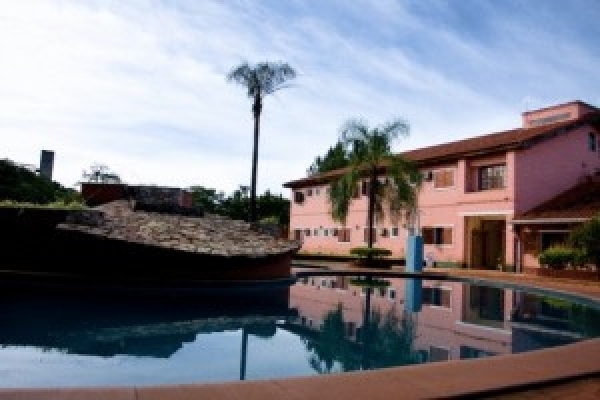 The Marcopolo Suites Puerto Igauzú is just some kilometers distance from the International Airport Foz do Igucu (Brazil). Betted inside a huge garden, the adults only hotel's rooms feature private bathroom, free Wifi acces, air conditioning and cable television. They are all decorated in pastel colours with wooden furnishers. To start with energy into the day, the hotels breakfast is served daily in the garden area. Meanwhile during the day the bar pampers you with drinks and small snacks. Chill at the pool side on the free sun loungers, by reading a book from the hotel's library. This small hotel with only 35 rooms is a great hotels for couples. 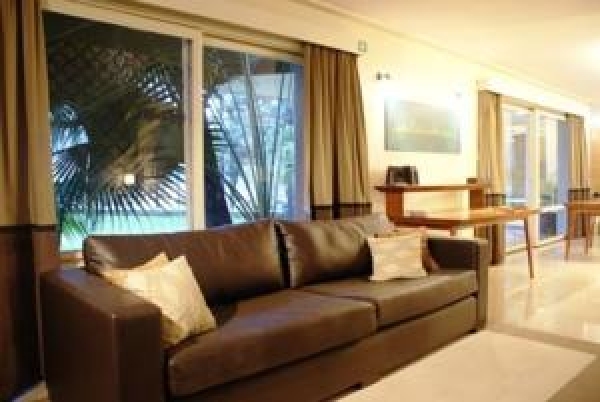 Surrounded by a beautiful tropical garden and just some meters distanced from the centre of Puerto Iguazú, the four star adults only hotel welcomes its guests. All rooms of the Boutique Hotel de la Fonte are decorated differently and feature flat screen television, free Wifi access, private bathroom and air conditioning. Relax at the pool area, get strolled away at the jacuzzi or senth the well-being by getting a relaxing massage. A free gym also counts to the hotels facilities. Local food is offered at the main restaurant of the hotel, meanwhile little snacks and drinks can be enjoyed at the bar area. 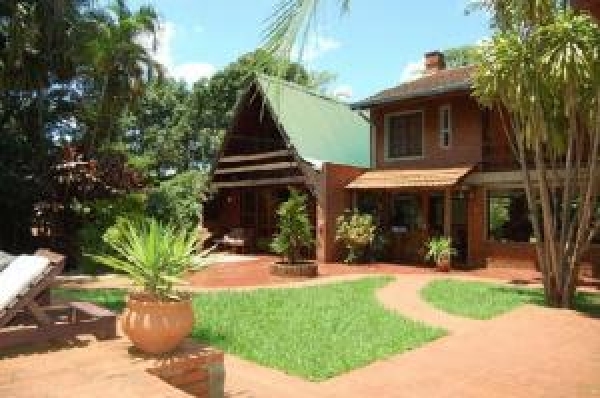 The Hotel Boutique Don Abel boast 7 rooms, all nicely decorated with parquet floors, working desk, free Wi-Fi, flat screen TV and some even with private whirlpool tubs. 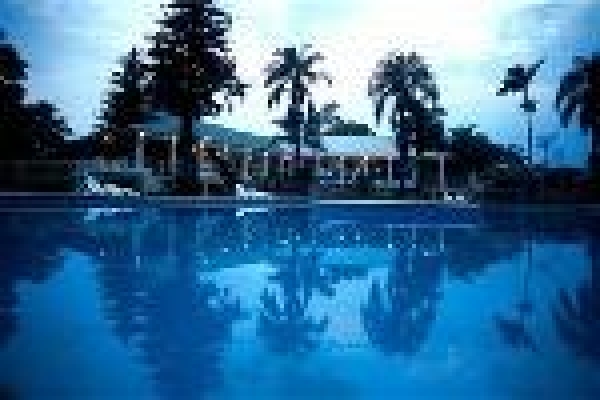 Enjoy the outdoor swimming pool with its sun loungers in the garden area or the gym for free. Massage service is also offered, as well as the possibility to participate in horse riding or trekking activities. Breakfast is served daily in the main restaurant, offering a wide range of local dishes and fresh fruits. During the evening the bar opens, with a large variety of local wines.